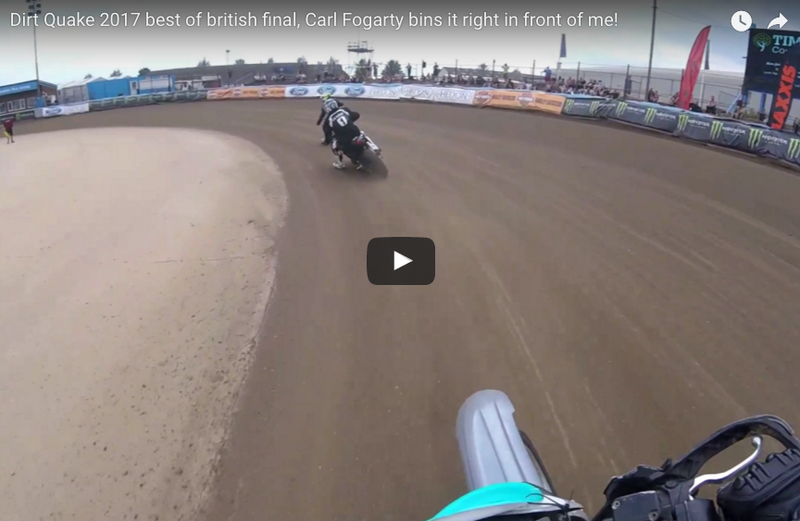 You may remember we reported earlier this year that DirtQuake, the off-beat flat-track racing spectacular, had gone mainstream with a television contract in Great Britain. proving once again that you can take the racer out of the race but it’s harder to take the race out of the racer.
. At least until wife Michaela gets to him.